Pascagoula is a city in Jackson County, Mississippi, United States. 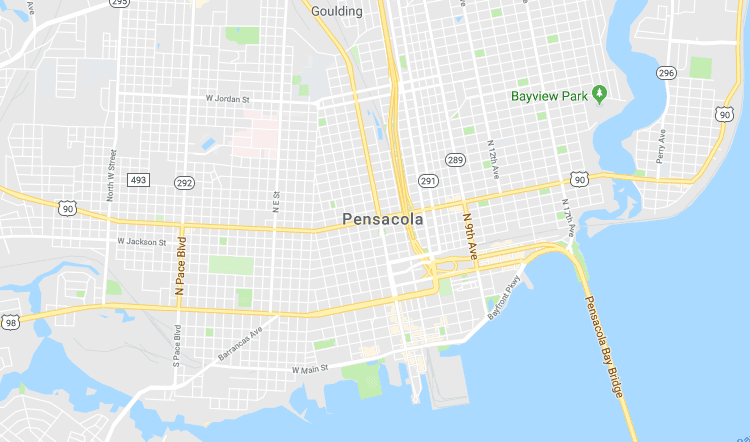 It is the principal city of the Pascagoula Metropolitan Statistical Area, as a part of the Gulfport–Biloxi–Pascagoula Combined Statistical Area. The population was 22,392 at the 2010 census, down from 26,200 at the 2000 census. As of 2016 the estimated population was 21,981. It is the county seat of Jackson County. Pascagoula is a major industrial city of Mississippi, along the Gulf Coast. Prior to World War II, the town was a sleepy fishing village of about 5,000. The population exploded with the war-driven shipbuilding industry. Although the city's population seemed to peak in the late 1970s and early 1980s as Cold War defense spending was at its height, Pascagoula experienced some new growth and development in the years before Hurricane Katrina. Today, Pascagoula is home to the state's largest employer, Ingalls Shipbuilding, owned by Huntington Ingalls Industries. Other major industries include the largest Chevron refinery in the world; Signal International, an oil platform builder; and Mississippi Phosphates.